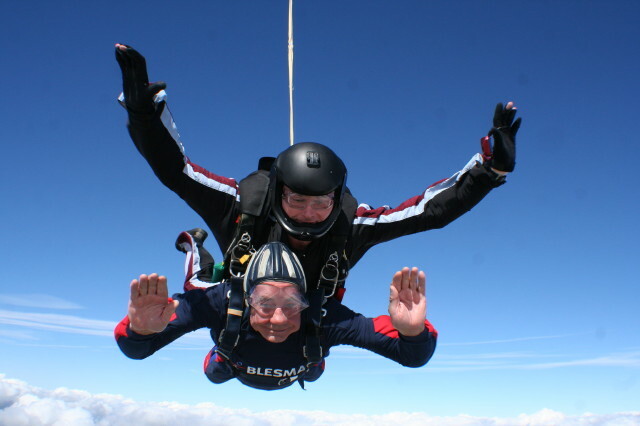 On Tuesday 4 September, 83-year-old David Bland, who lost his left eye while serving with the Wiltshire Regiment, will be carrying out an assisted free fall parachute jump at the World’s highest skydive site. David, who lives in Chichester, West Sussex, will be jumping 18,000 feet out of a plane, the world’s highest assisted parachute jump, at Skydive Franz, in New Zealand to raise money for military charity Blesma, The Limbless Veterans. 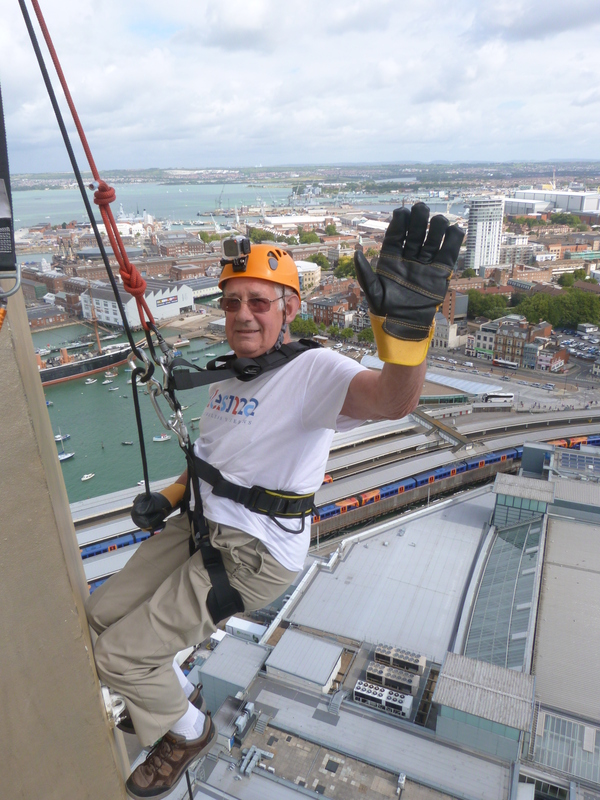 The fundraising veteran became a Member of the Association in 1956 following a serious injury received while serving in the Infantry during National Service and has completed in a number of epic challenges since, including two abseil challenges down Spinnaker Tower and three separate jumps from 13,500 feet for the charity. David is hoping to raise £5,000 for Blesma on 4th September, if you would like to support David, please visit https://www.justgiving.com/fundraising/david-bland6 or visit the SPR Centre and sign in with your donation.